Why Dakota Personal Training and Pilates? Our goal at Dakota Personal Training and Pilates is to cultivate a one-on-one experience between our trainers and their clients. 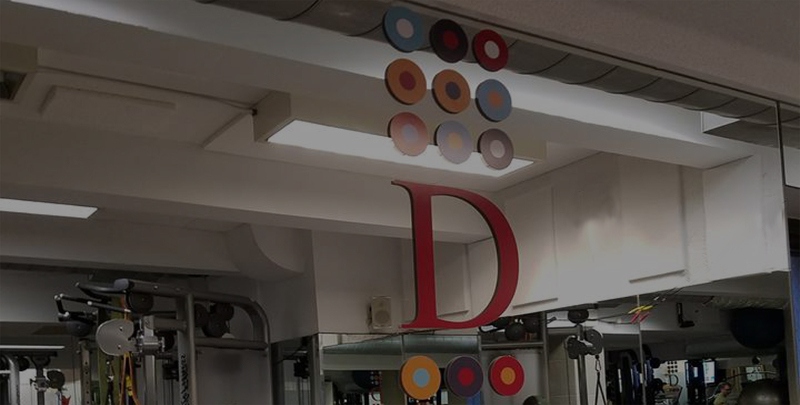 We offer a studio where trainers can work with their clients in a private environment allowing them to motivate without distraction. In addition to our space, we have some of the most qualified and knowledgeable trainers in the industry to help you reach your fitness goals. Our gym embodies our personal training philosophy, of being one-on-one with our clients. 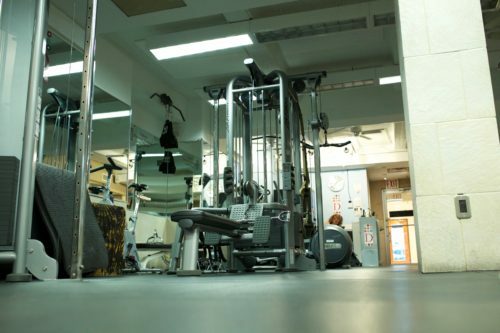 With a private studio, your trainer can tailor your workout to you, not to what equipment is available at the time which can happen in a regular gym setting. In addition to our private gym, we also have a Pilates studio on site. 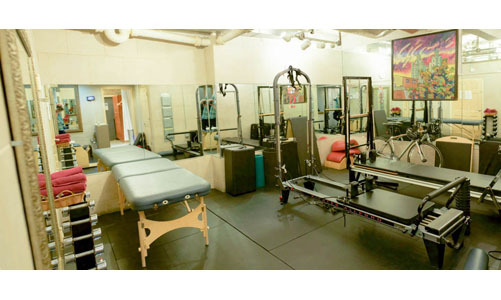 This enables our trainers to incorporate Pilates exercise into your workout if conducive to your goals. This further enables us to tailor your workout to exactly what you need. Been working out here for 3+ years. 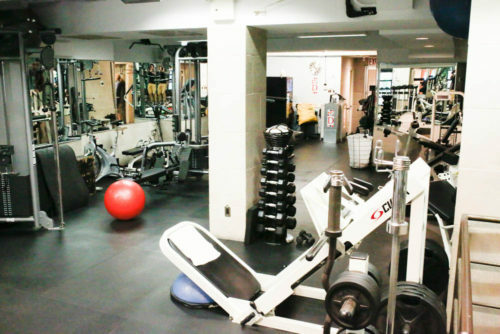 Amazing gym. Great trainers. 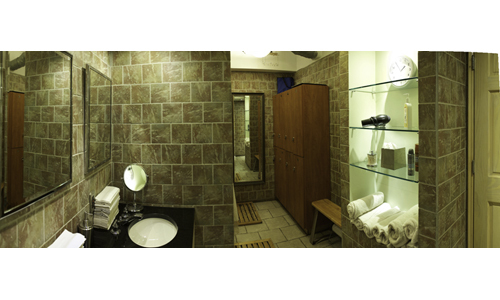 Clean and modern with nice showers and locker room. 2 floors. There’s really something for every kind of person here, I highly recommend! Getting started with Dakota Personal Training and Pilates is so easy. Simply click the button, fill out the free consultation form and we will consult with you in order to place you with the trainer most suited to your needs. 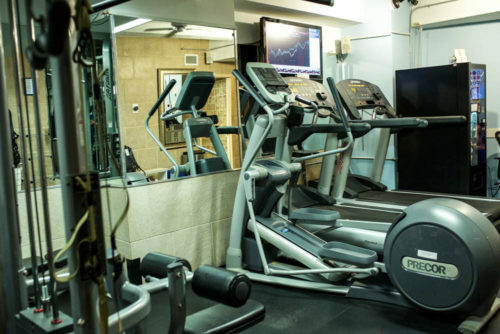 We aim to make this the best fitness experience of your life!